To all the divine Goddesses out there. 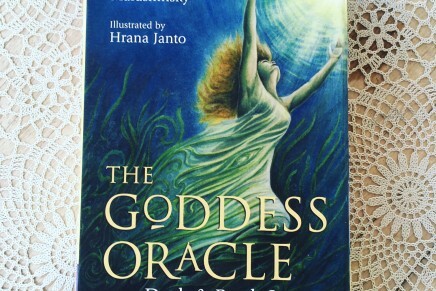 I cannot recommend enough the Goddess Oracle deck for you to work with! They connect you back to the divine feminine wisdom that we have forgotten but have known all along. 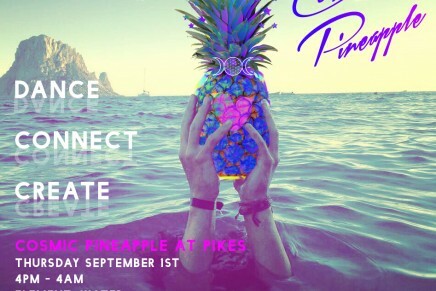 Beginning on a new moon and the energy of a powerful solar eclipse, week one of Cosmic Pineapple subliminally explores the mystical element of water. Check the schedule for yoga, a water talk, mad hatter’s tea party drama class, outdoor cinema, mermaids, secret sets from some of the world’s most prolific DJs and more. 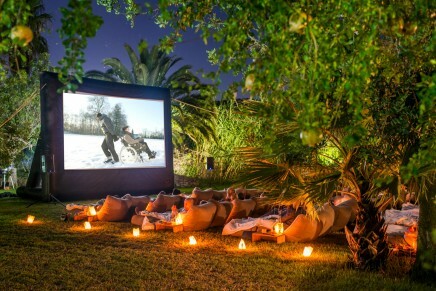 Cosmic Pineapple at Pikes Ibiza will have an outdoor cinema experience at each event from Cinema Paradiso. Here they give their top five Cosmic films. 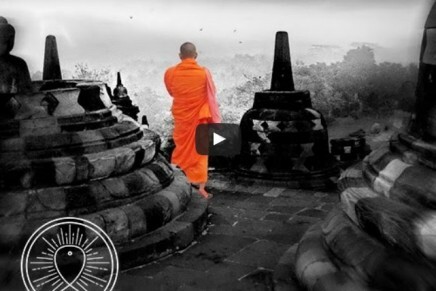 Listen to Buddhist Thai Monks Chant a Healing Mantra. 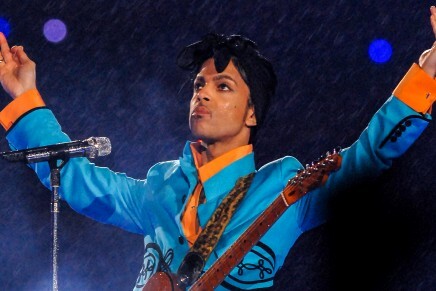 In deep space, as one world collapses a star is born and new worlds are formed. 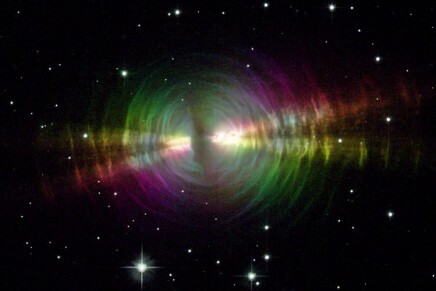 Check below for 11 of Cosmic Pineapple’s favourite nebulas in space.